Social media management company? Yes of course you heard this before, And this is not social media marketing post, We're talking about social media management. Not Marketing. there's no two businesses are alike. company will work with you should put together a custom package that fits your specific needs and budget. Or even give you a fitting plan that could help your business grow. You gotta be sure if your company going to start Monitoring branded social profiles, monitor your related trends and use them to grow, respond as your brand and choose the correct brand style. does your social media management company going to use Branded hashtag campaigns?, Make your customers loyalty programs?, make fans contests for more engagement? How your social media management company going to run your sweepstakes and giveaways? and the Photo and video contests? How do they going to handle your Customers reviews? and how is the customers reviews responding skills? Yes, There's a lot of agencies and companies you can hire for your social media accounts management, But what you earn? do those guys really help as much as they can? Did you know that you should take a good care for your premium content? picture, designs and branding stuff? no? they should take care of things you don't know about. They should correctly run your paid ads, make you a plan that you should take a good care of about what they're going to do with your brand and brand name. 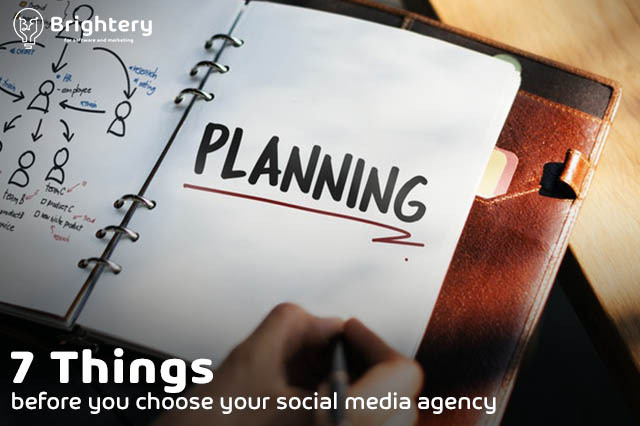 We're giving you advice about how you should choose your social media management company to manage your social media accounts. 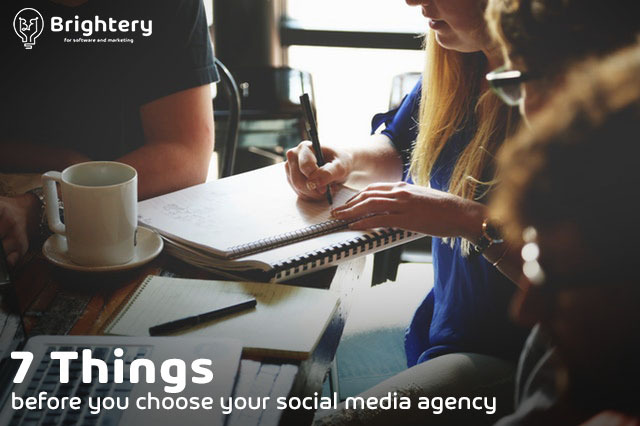 We recommend you start working with us, Learn more about what brightery give you as social media management company.